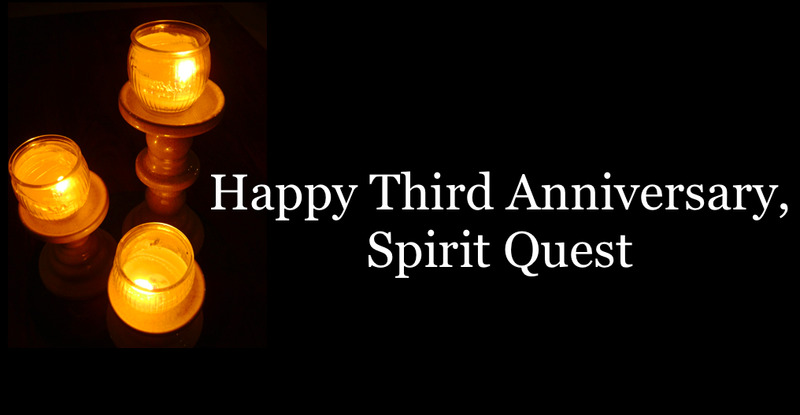 Spirit Quest celebrated its third anniversary as a spiritual discussion group when we met on January 11, 2012. At this meeting, we reviewed our activities during 2011. In addition, we discussed our spiritual progress as individuals during the year and how our participation in the group’s activities has contributed to our spiritual growth. Since ancient times, like-minded people have gathered in groups to engage in spiritual practices and to discuss topics of a spiritual nature. In recent years, spiritual discussion groups have sprung up spontaneously all over the world, prompted by a global spiritual awakening. The emergence of Spirit Quest in November 2008 reflects this global spiritual awakening. Why would people want to get together to engage in spiritual practices and discuss all things spiritual? Because they are awakening from the physical dream they have lived in for eons. They want to spend time with others like themselves to understand what is happening. They want to know where they are headed in this spiritual journey through the physical universe. Getting together helps them find answers to the great spiritual questions they have. It magnifies the bliss they feel at long last on this journey. In Spirit Quest, we are seeking such an experience. We are seeking to accelerate our spiritual growth by sharing our knowledge and wisdom with each other. We are hoping to find the teacher who dwells within each of us. We know we can express our spiritual ideas and describe our spiritual experiences in Spirit Quest, safely and without fear of criticism, skepticism, or rebuke. Why is spirituality so important to me, given the many “practical” issues like family, career, and finances I have to deal with everyday? How can participation in Spirit Quest possibly help me in my “real” life? What, if anything, is required of me when I participate in Spirit Quest activities? How can Spirit Quest meet my spiritual wants and needs more effectively? What are the goals of Spirit Quest and how can the group best achieve its goals? How does Spirit Quest contribute to the spiritual awakening going on here in Panama and globally? 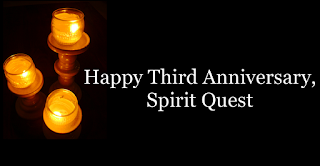 To watch a 15-minute video which summarizes our topics and activities during 2011, be sure to click here: Spirit Quest Third Anniversary.